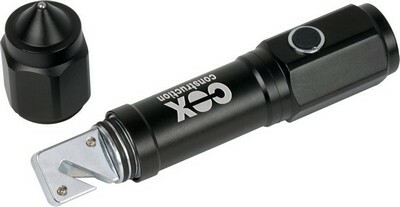 Our branded Scout Rescue Flashlight features an emergency seat belt cutter for unexpected incidents. Light up your pathway, whether you are outdoors or indoors, to stay safe and secure without stumbling over impediments using the Scout Rescue Flashlight in your hands. 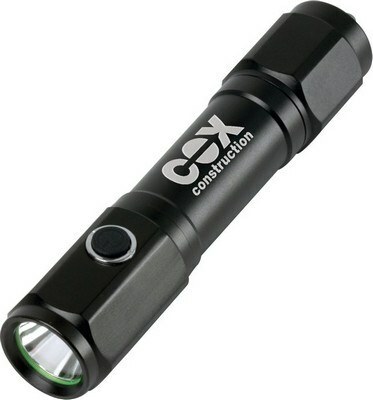 The bright CREE® XPE-Q3 bulb, the window hammer, and the emergency seat belt cutter make it ideal to carry it along with you while travelling, in case you meet with unexpected incidents. This emergency light is made of light weight aluminum. The torch functions using push button action. 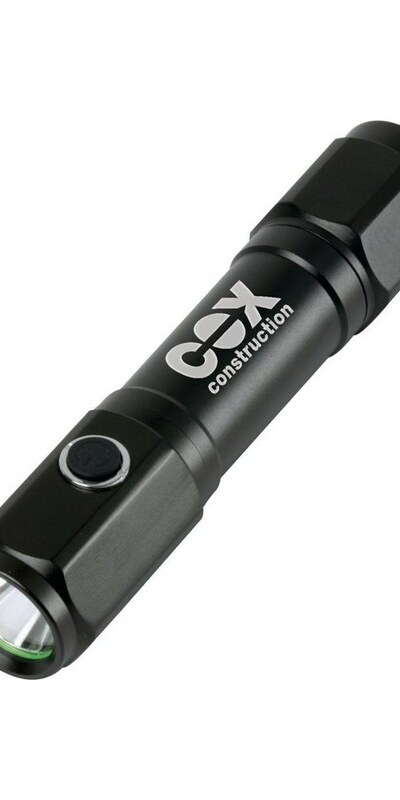 Imprint your company’s logo on the black surface of the Scout Rescue Flashlight using laser engraving and increase the visibility of your brand.